Welcome to Fat Daddy’s Online! 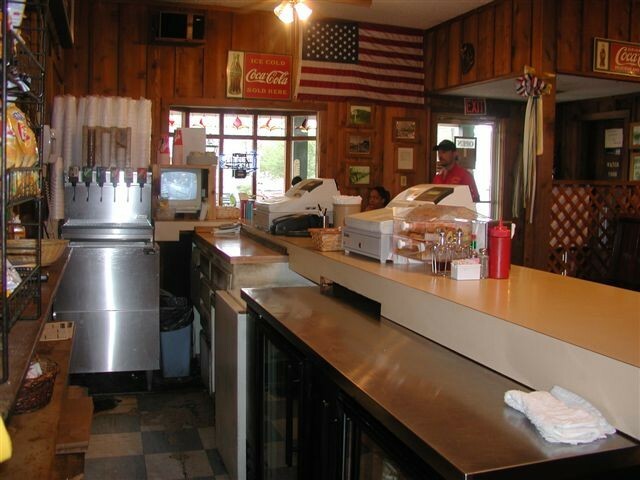 Located in the heart of downtown Plaquemine, Louisiana; Fat Daddy’s specializes in producing mouth-watering southern style poboy’s and bar-b-que. 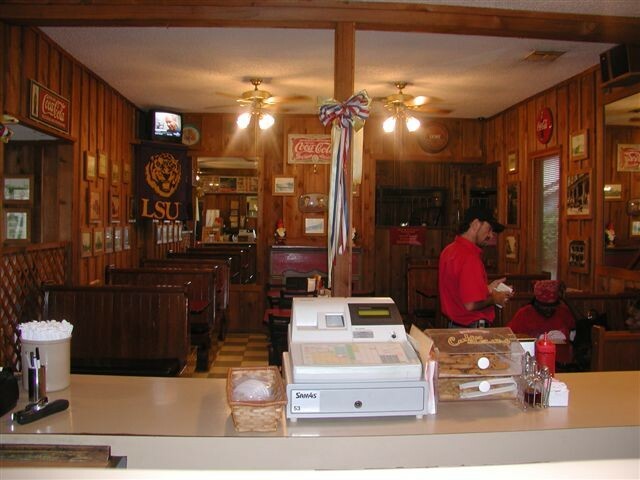 As the longest running family owned business in Plaquemine, having been open for 25+ years we have been able to create a wide selection of menu items for a variety of appetites and tastes. Also there's Lil Daddy’s, a sports bar like setting with all the same great menu items. Feel free to check out our online menu or just browse around. We hope to see you around soon!